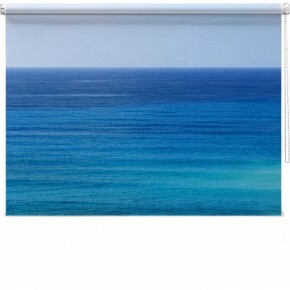 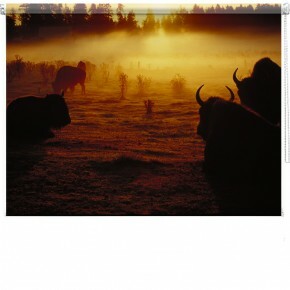 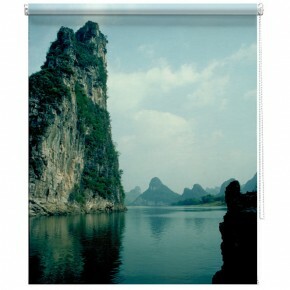 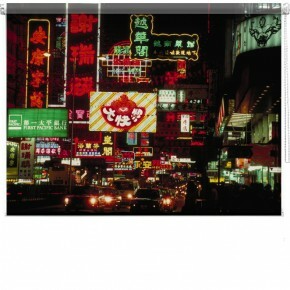 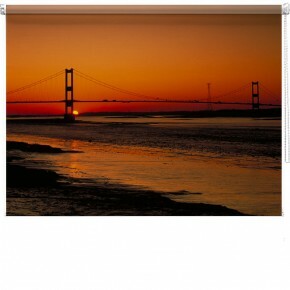 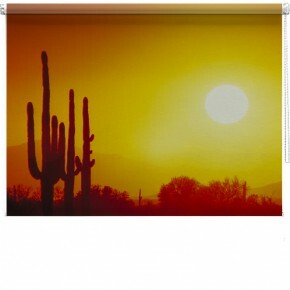 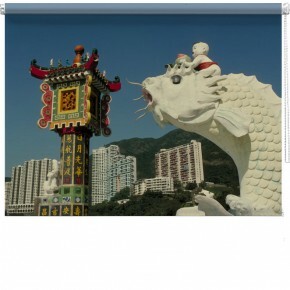 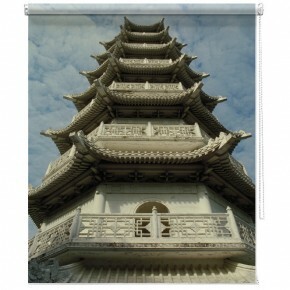 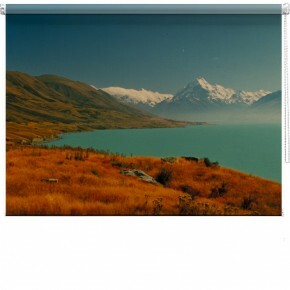 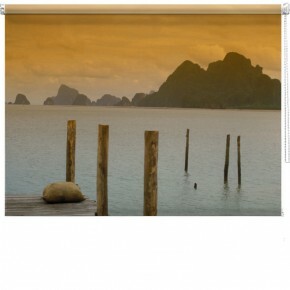 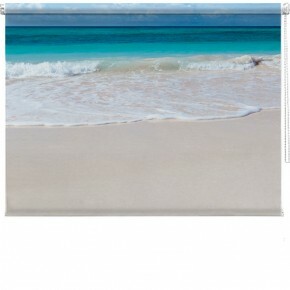 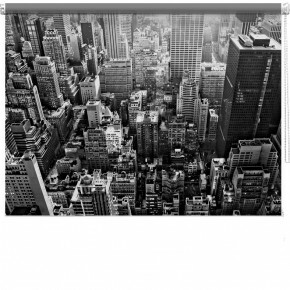 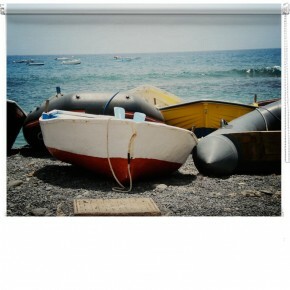 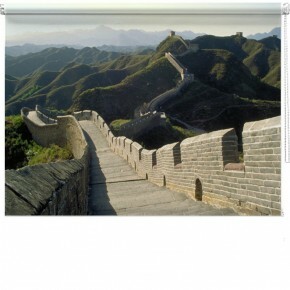 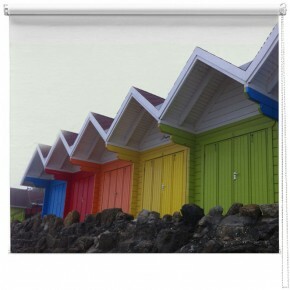 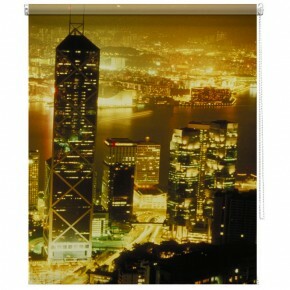 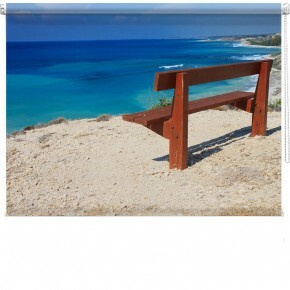 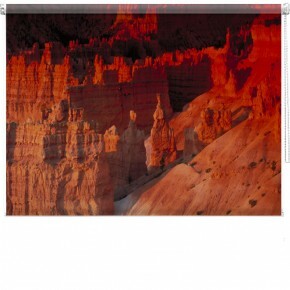 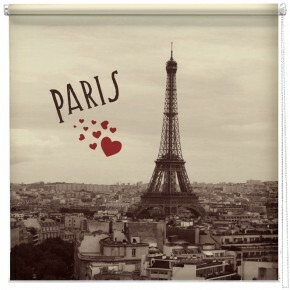 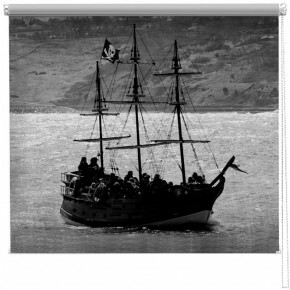 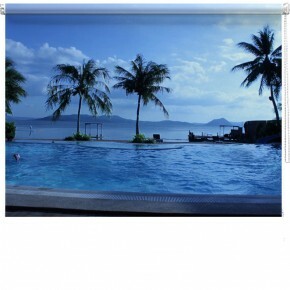 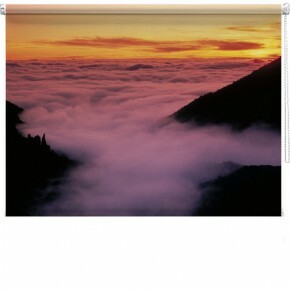 Landscape and seascape photography on Printed Roller blinds from £105. 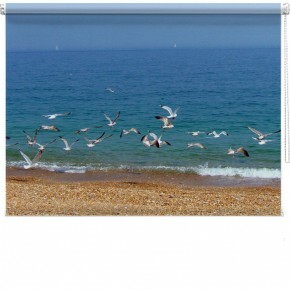 All our printed blinds are made to measure to fit exactly to your window. 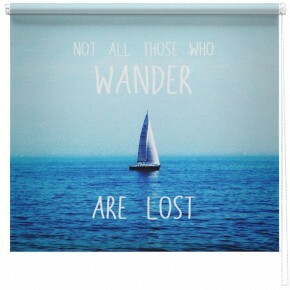 If theres something you want but can't find, ask us! 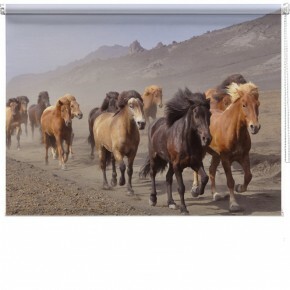 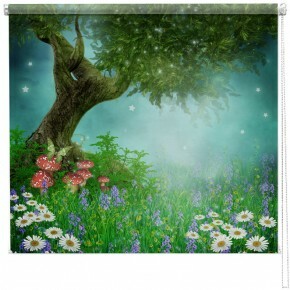 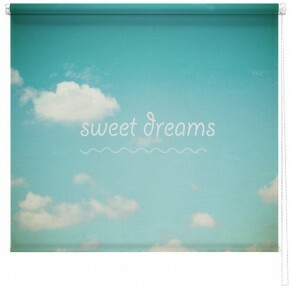 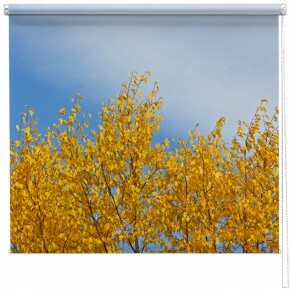 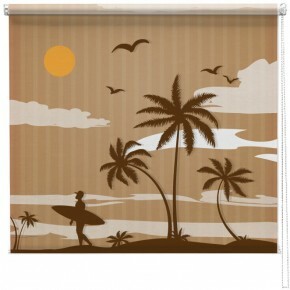 We might be able to create a unique printed blind especially for you.